Want to ride in a traffic free environment? Want to improve your group riding skills? Practise your riding technique? Ride as a family together? 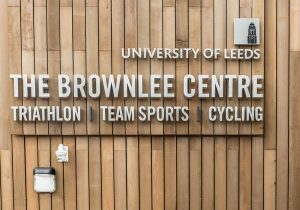 On Saturday September 15th our coaching team have booked the Brownlee Centre 3pm-4pm for ALL club members, to come and ride. During the hour we are offering club members an adults coaching session on group riding skills, with plenty of BC qualified coaches available. There will even be some race skills for those that want a bit more! You could just come and ride with your young ones around the track, there is plenty of room and no traffic!